Coming soon, a print edition of all Wiseguys stories. That’s right. 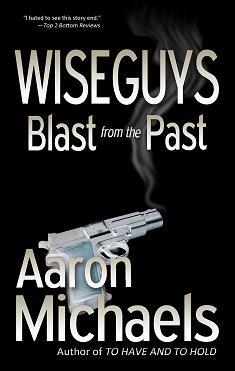 All the Wiseguys stories in one place! 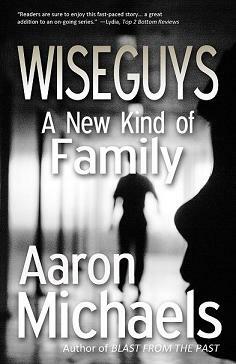 Included in this edition will be an excerpt from Aaron Michaels’ upcoming Wiseguys novel, as yet untitled. "The couple in the courtyard seemed to like the bicycle best. They reached out to touch the handlebars... which passed right through their fingers." ~~ from Aaron's story "Haunted Honeymoon"
The past catches up to former wiseguys Tony and Carter, bringing with it a deadly legacy of guns and violence. The guys aren't in the protection racket anymore, but when a part-time employee asks for a favor, this time they make an exception.